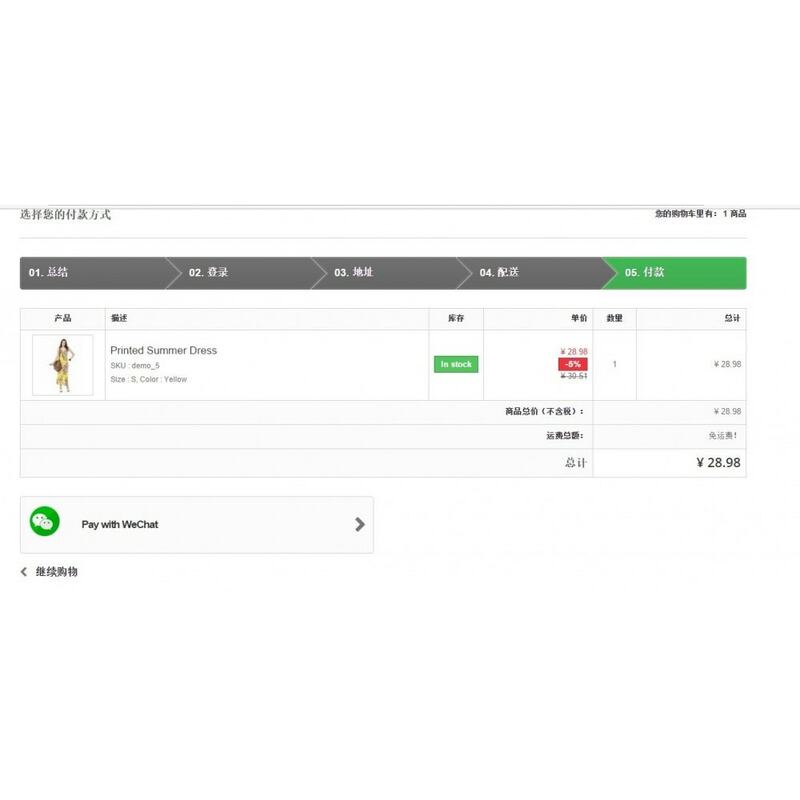 this module can help you support customer use wechat paid. 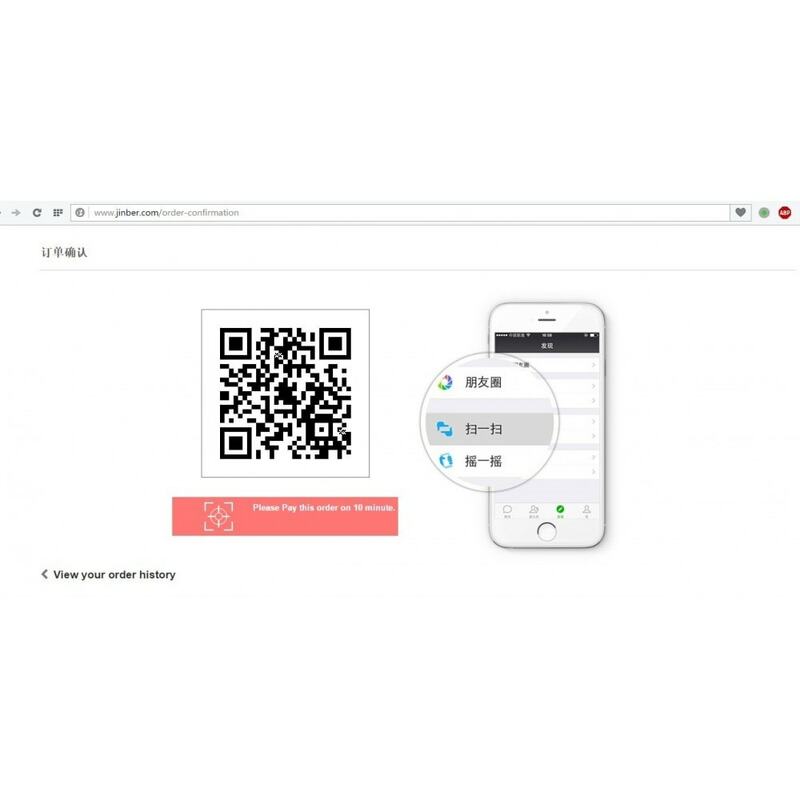 Support QR Code and on WeChat app pay. 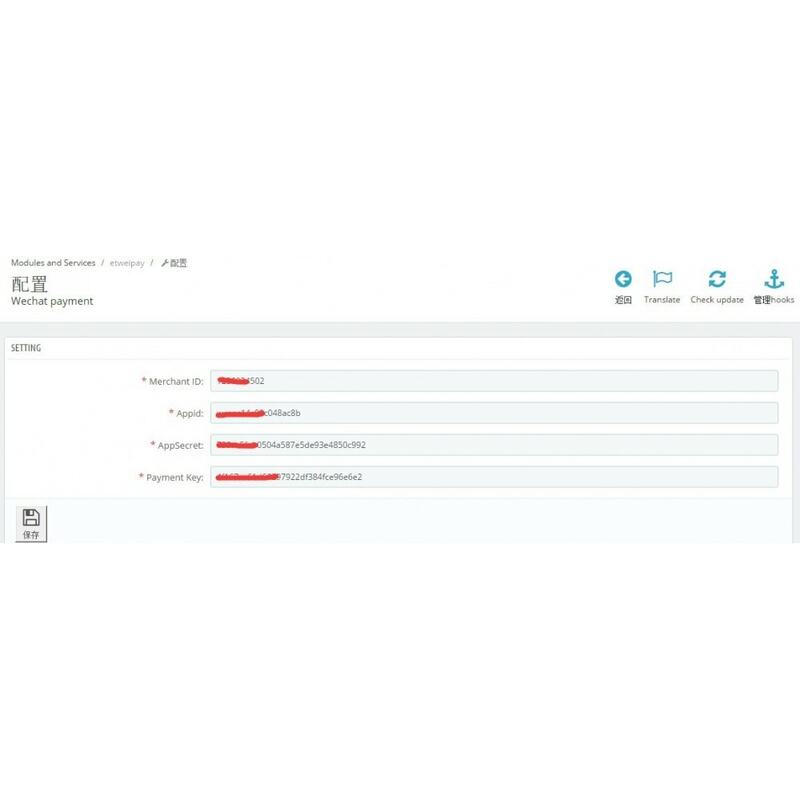 This payment way is first building the order,when the order is builded,the will auto redirect to the wechat payment. 1、make sure you have wechat payment permission. Note:make sure you have wechat payment permission before buy it.